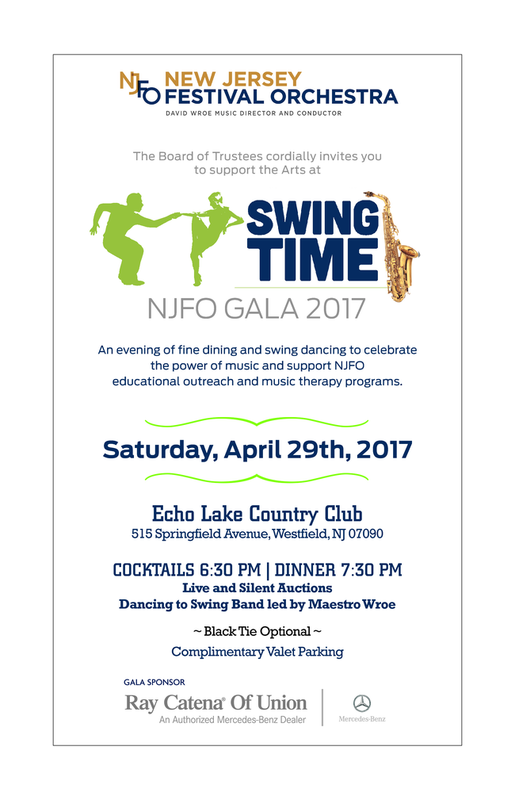 Mark your calendars for this year's grand fundraising Gala! Join us for an enchanting evening of gourmet dining with fabulous auctions offering unique goods and experiences. And bring your dancing shoes -- come dance and sway to the irresistible rhythms of big band, swing standards and more! Individual and Corporate underwriting opportunities available.